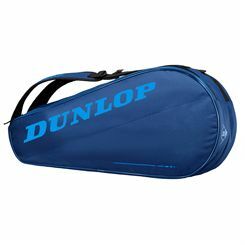 A carefully chosen racket bag prevents damages of rackets or other tennis equipment and can be used by a tennis player for long years. 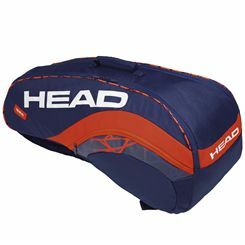 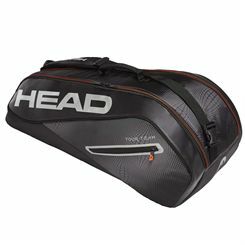 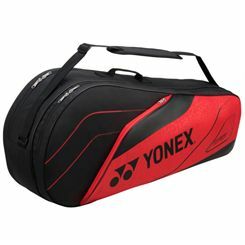 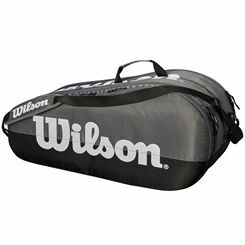 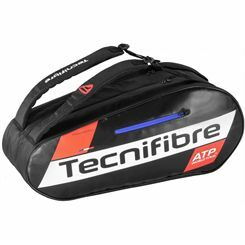 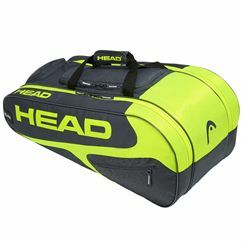 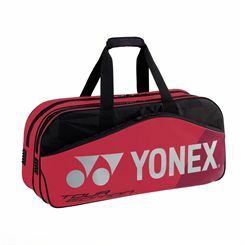 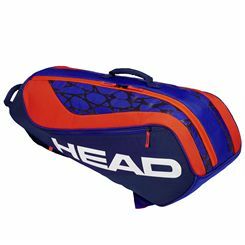 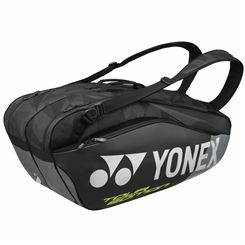 Medium-sized bags offer space for up to 6 rackets and other gear. 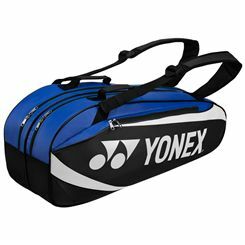 They are available in different shapes and colours, so players can find a bag that not only protects their kit but also offers a stylish design. 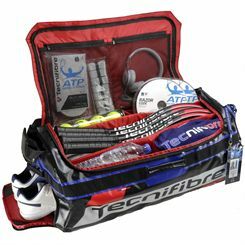 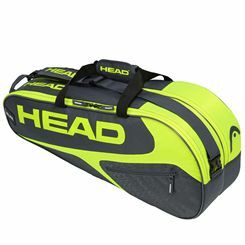 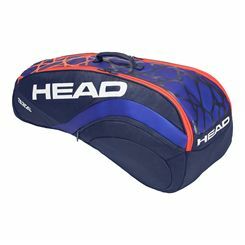 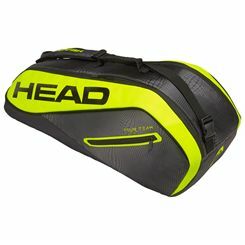 Many of the bags are equipped with a separate shoe compartment and some feature special thermal system to keep rackets cool or enable the player to enjoy a drink that can still bring refreshment.